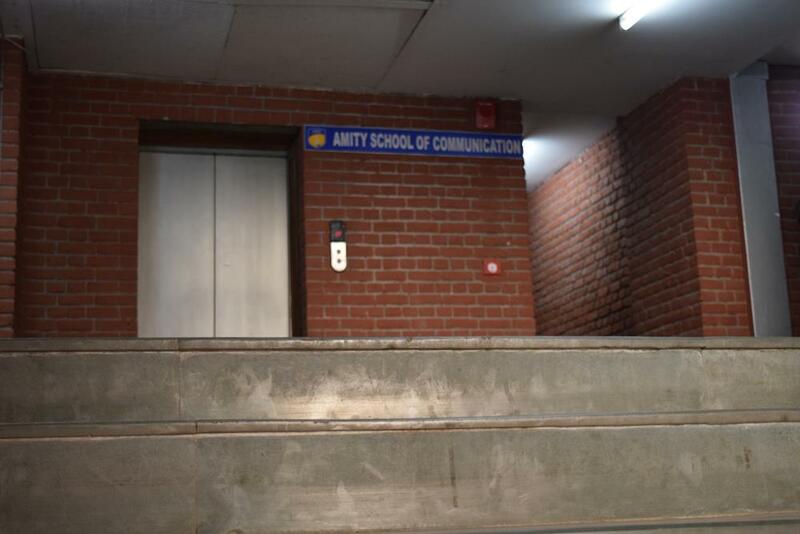 Amity School of Communication (ASCO), was founded by Dr. Ashok K. Chauhan in 1999 as a part of Amity University. 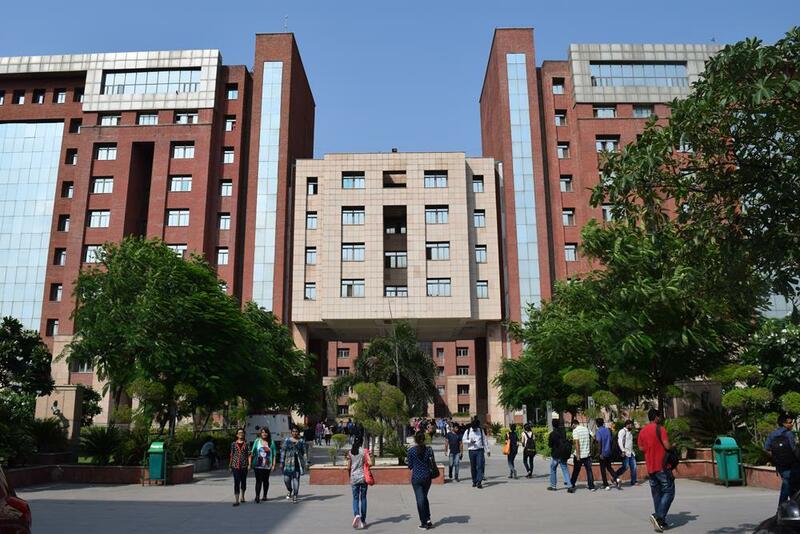 Since its inception, the growth has been in leaps and bounds in terms of faculty, infrastructure, performance and placements with 800+ students currently on roll. Emphasis at ASCO is given on blending the most modern an sophisticated learning environment with the value system and sanskars of our rich Indian heritage. 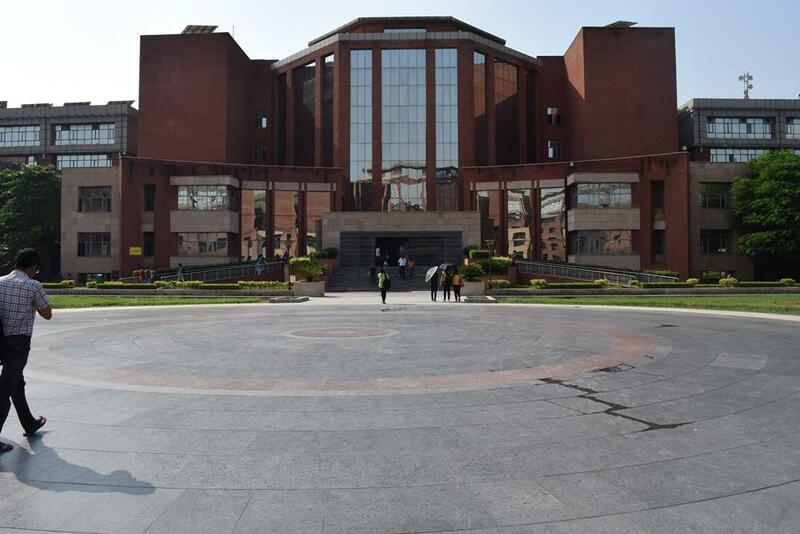 The western modern aspects are kept in mind through a meticulously updated high tech campus. Staying up-to-date with the rest of the world is given due importance. 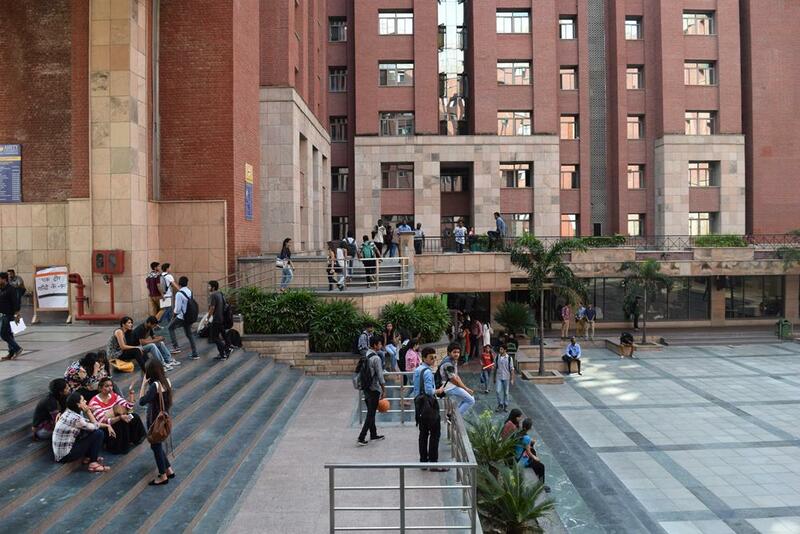 Some of the most in-demand programmes of ASCO include MA Marketing Management, MA Journalism and Mass Communication, MA Film and Television Production and BA Journalism and Mass Communication. Candidate should have Graduation degree from any recognized university. 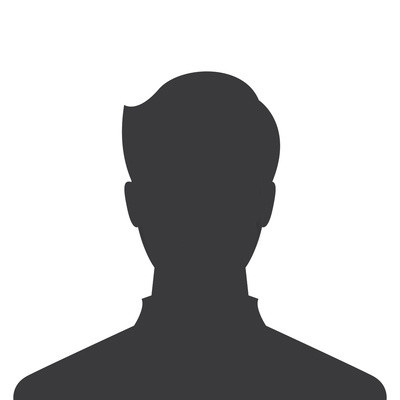 Candidate should have passed in 10+2 examination in relevant field from any recognized Board. Candidate should have passed 10+2 examination from any recognized board. Candidate should have passed secured minimum 50% marks in Graduation from any recognized university. MAT(500)/CAT/XAT(75%)/NMAT(60%)/GMAT(500)/Amity Written Test on the day of Interview|. Candidate should have Master's Degree in Mass Communication or any subject with a minimum of 5 years relevant teaching or professional experience in the media securing minimum 55% marks or grade point average from any recognized University. Really it's awesome. You can find everything in this university. Everyone should go to amity, it became my first choice. Faculty is as good as the name says AMITY, i.e. friendly. Atmosphere is hygienic and healthy. Also I feel very much secure in the college premises as the security system is fabulous. The best part is that the college offers scholarship to deserving candidates. Your talent is acknowledged and rewarded. I have been here for two years and I am extremely satisfied. 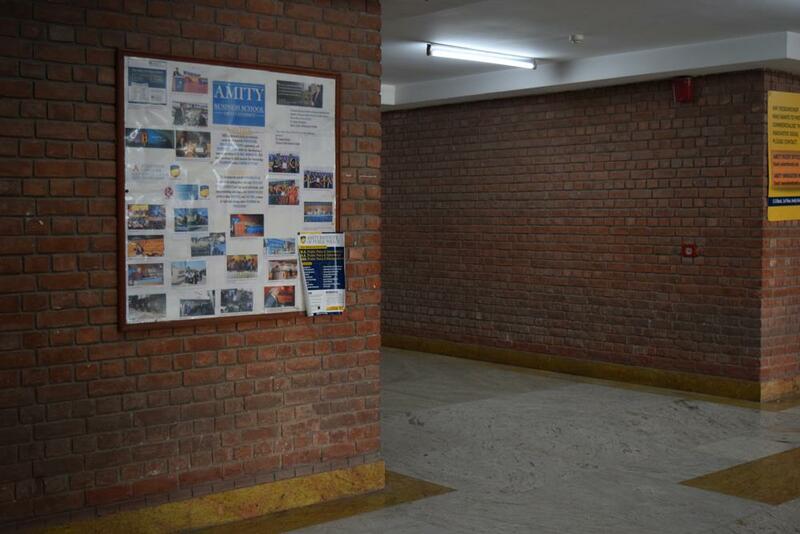 Amity school of education popularly known as ASCO is one perfect place to be in if you are seeking practical learning. The lavishly built studio guarantees hands on experience. 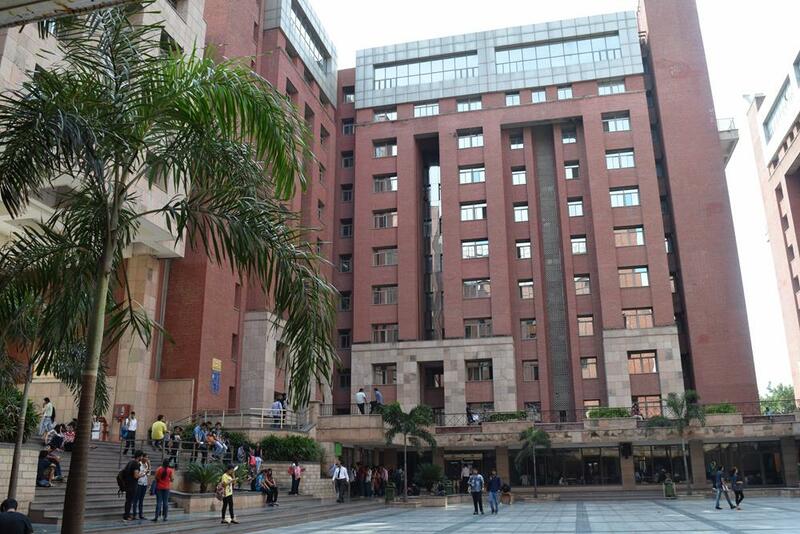 A college which will fetch you such acquaintances that makes your effort, of making it to the Industry much easier. The faculties here can train you for the industry but lag in sound knowledge of the subject. ASCO will teach you to hang out with friends , thanks to the rescheduled or cancelled classes about which you get to know at the last moment.